The manhunt for Alexander Kirk (Ulrich Thomsen) will meet its end in the final installment of NBC’s “The Blacklist” season 3. Titled “Alexander Kirk: Conclusion,” episode 23 will have Raymond “Red” Reddington (James Spader) and the task force closing in on the said person responsible for the shocking death of Elizabeth Keen (Megan Boone). However, as they undergo with their plan and force Kirk to come to Washington D.C., a surprising betrayal will leave the group trying to save one of their own, who will face immediate danger. In the previous episode, the team had to team up with covert mercenaries called Halcyon who attempted to kidnap Liz in order to trap Kirk. The antagonist is believed to have information about Red’s past and may go after him as well. Although it remains to be seen who will betray Red, TVLine previously shared that he will be deceived by someone very unexpected. 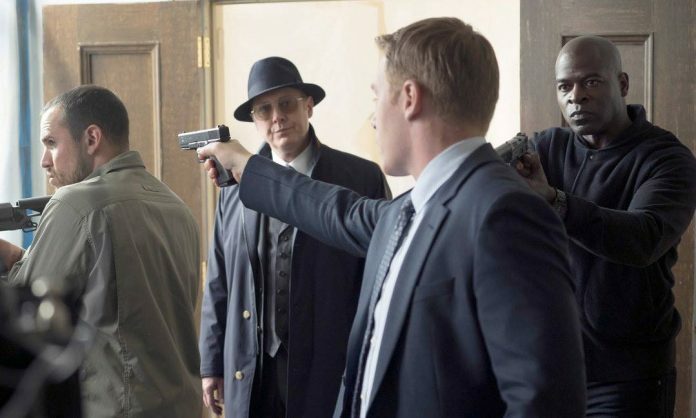 When he has his gun ready to be fired presumably at Kirk, Ressler (Diego Klattenhoff) gets in his way, “I’m not gonna let this happen,” the latter states. When Red answers, “Do you want a bullet in Kirk’s head or one in mine?” Ressler takes out his own gun and points at Red’s head. The season 3 finale episode of “The Blacklist” is slated to air on Thursday, May 19 at 9 P.M. EST. Previous articleXbox Two release date: New console unveiling during E3 2016?